Decorating a house, or even just one room can be a daunting task. There are just so many decisions to make that it can be quite frankly, mind-boggling. Hands up if you thought it’d make life easier if you set up a Pinterest account and pinned like crazy, or started following the millions of inspiring Instagram feeds, only to find that you’re left feeling even more baffled than you were at the beginning? We hear you! And this is where we can help. We like to think we know a thing or two about design, and we’re going to share some of our best tips – starting with the basics: colour and light. We’re not a big fan of rulebooks (where’s the fun in that? 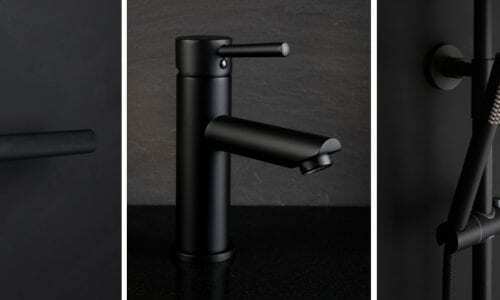 ), so let’s just call this some handy hints to help you enjoy being in your home. There are a number of things that influence us when we’re choosing colours for our homes. Firstly, there are some obvious practical reasons like your own tastes… If the thought of painting your lounge green makes you come over all queasy then just don’t go there! The direction your room faces can also play a part in your decision making. 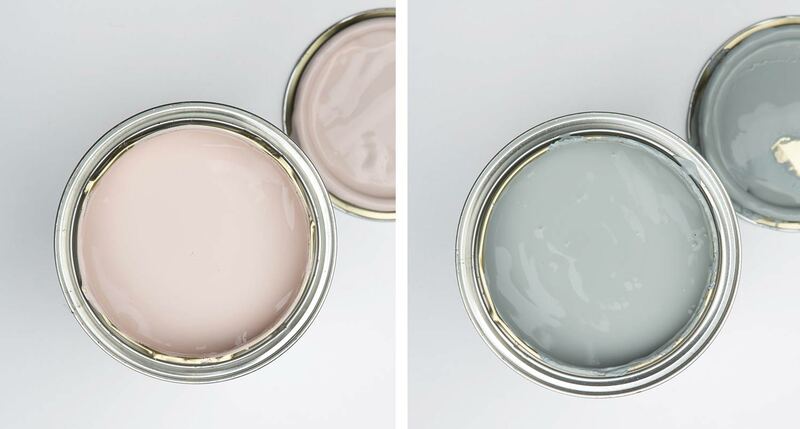 Natural daylight has a huge effect on paint colours, and there’s the added difficulty that it changes throughout the day, and throughout the year too. We know you’re a clever bunch and that you don’t need us to tell you that walls in a light south facing room are going to look lighter than those in a dark north facing room. But whatever you do, don’t think that painting a dark room bright white will transform it into a lovely light-filled space. The reality is that you’ll end up with something that’s akin to an autopsy room, and guaranteed to make you run screaming for the hills. Instead, try embracing what Mother Nature has given you and go for a really bold colour. Our Blue Movie, Spruce Things Up and All The Lights Off paints would be spot on for these kinds of room. It goes without saying that lighting is absolutely key here, but we’ll come on to that in a jiffy. Another practical reason for painting, or not painting, a room a certain colour is what the room’s going to be used for. If you’re trying to create a haven of tranquillity, where your newborn will gently coo themselves to sleep, then maybe think about ditching that nightmare-inducing acid yellow paint in favour of something a tad more soothing. Pick from our Get Plastered or Bus Stop on a Foggy Morning paints. Think about how you want the room to make you feel. Relaxed and soothed to bring on a good night’s sleep, or awake and alert to make you feel like you can conquer the world? There’s one final practical element to choosing the right colours. Unless you’re launching into a full-scale transformation, you’ll need to consider the furniture, textiles and flooring you already have. That’s no bad thing; it takes away some of the overwhelming choices a full-on overhaul can present you with. All you need to remember is, if you’ve got to work with what you’ve already got, then make sure you do just that – work with it! Who’s calling the shots around here? And to a point, you’d be right. But trends move in mysterious ways and we’re all affected by them one way or another. So we’re going to let you in on something, to help you make up your own mind. 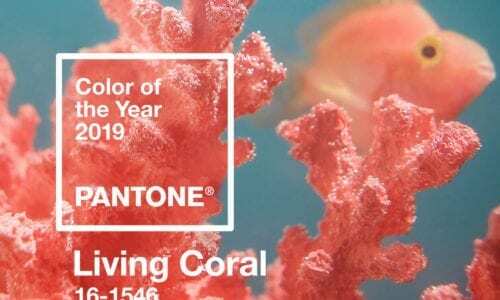 When Pantone or Dulux announce their Colour of the Year, their choice reflects what’s happening in the world, both socially and economically. It’d be fair to say that at the moment we’re living in times of uncertainty, and this makes us need our homes to feel even more nurturing than before. 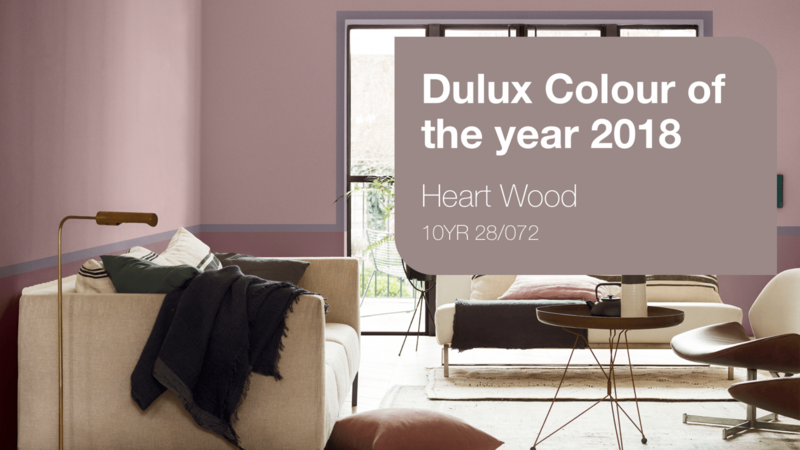 Cue Dulux announcing that their Colour of the Year for 2018 is Heart Wood, ahhhh… a warm colour that helps us to create our own little sanctuary away from all the bonkers stuff going on in the world. Now you might not go out and buy this exact shade of paint, but we guarantee that colours spookily similar to this will have made their way into your life without you even batting an eyelid. So let’s move onto light, and how to get it right. Lighting is where it all began at D&R and we think we’re well within our rights to call ourselves experts! It goes without saying that lighting can drastically change the mood of a room, in a good way, and in a bad way (the cold, harsh strip lighting that your nan might have had springs to mind here). Get it right and you’re laughing. Get it wrong and you’ll be weeping into your copy of Living Etc wondering when it went so horribly awry. 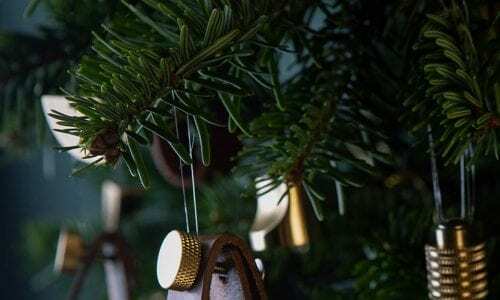 However, understanding the purpose of different kinds of lighting will really help you to achieve the perfect ambience in your home, day or night. Officially there are three main types of lighting – ambient, task and accent. Confusingly, this doesn’t mean that each type of light fitting fits neatly into one type of lighting category though. Pretty much all kinds of lights fit into all three categories. It’s more about how they perform rather than what form they take. Ideally, you’ll have all three types of lighting throughout your home – this is called layering. This basically means creating an overall effect with a combination of different types of lights. This will change throughout the day according to how much natural daylight there is, and what kind of mood you’re trying to achieve. 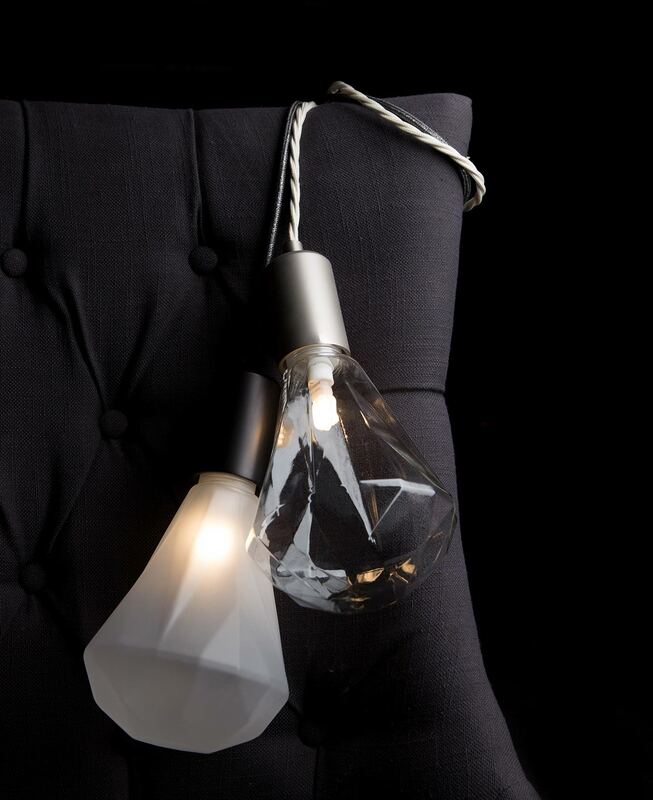 We’ll say right now that using dimmer switches and choosing the right type of bulb will play a crucial part in this. When you’re done here, hop over to our ‘Light Bulbs Explained’ post and everything will slot into place! Let’s start with ambient lighting, also known as general lighting. This is the basic level of lighting that plugs the gap when there’s a lack of natural daylight. It’s our go-to light when we need to find our missing book/ biscuit/ homework/ dog/ keys/ lippy/ child. Ambient lighting doesn’t just need to come from a single ceiling pendant (or the ‘big light’ as us Northerners like to call it). Recessed ceiling lights, track lighting, floor lamps and table lamps can all contribute to ambient lighting. 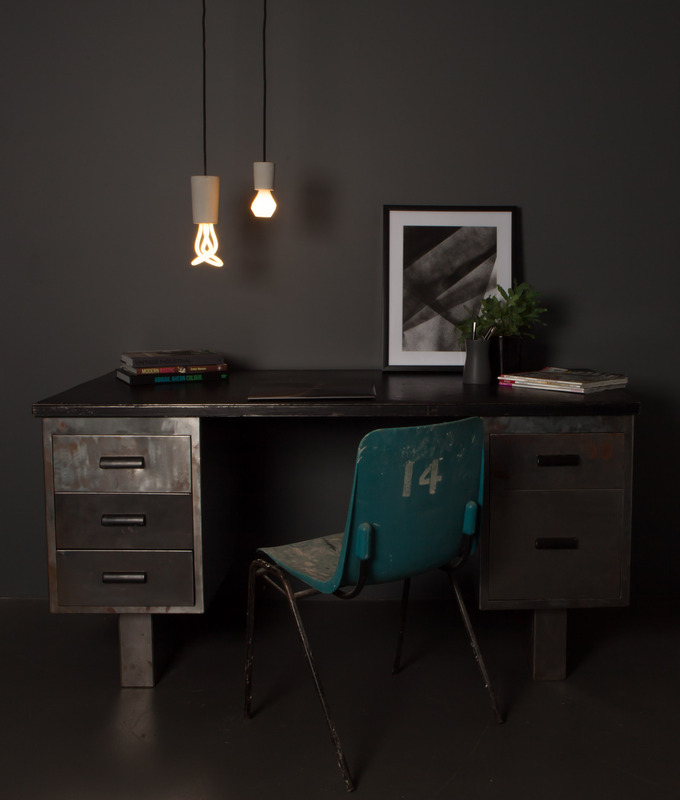 Task lighting illuminates a specific area to help us do something in particular. For example, reading, writing, cooking, trimming your eyebrows, knitting, dissecting frogs, whatever floats your boat. 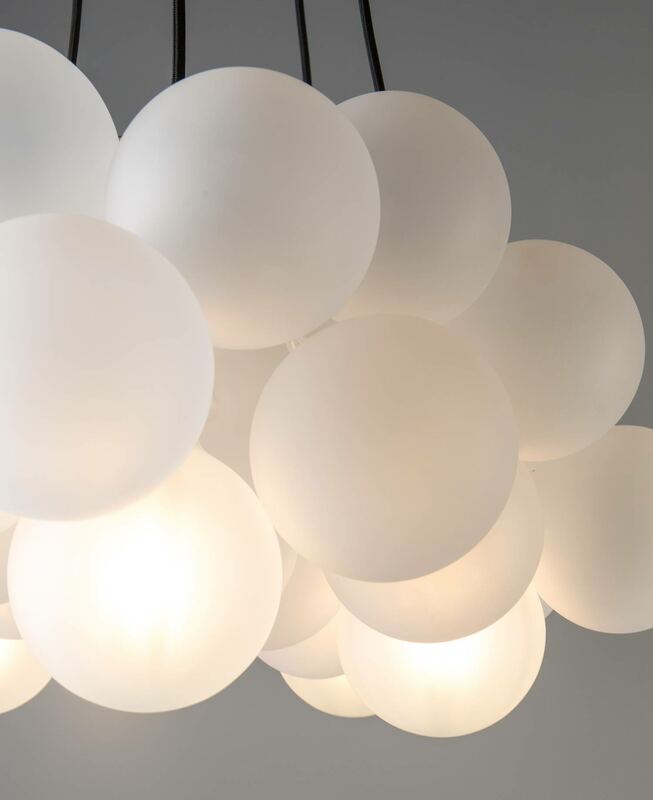 This kind of lighting could be a desk lamp, floor lamp, table lamp, vanity lights or under cupboard lights. The last official piece of the lighting jigsaw puzzle is accent lighting. This is lighting that highlights nice little features in your home, like a cool piece of artwork or furniture. Accent lighting is also great for making a room feel bigger by lighting up any gloomy corners. Now we also believe that there is another overarching category that every single one of our lights falls into. And that’s Decorative lighting. When a light looks just as good off as is does when it’s on, it’s like having a little piece of artwork in your home. We hang our hats on our ‘design details that matter’ ethos. We can’t talk about lights without talking about switches, dimmers and sockets. It’s like having fish without the chips and mushy peas. Just plain wrong! 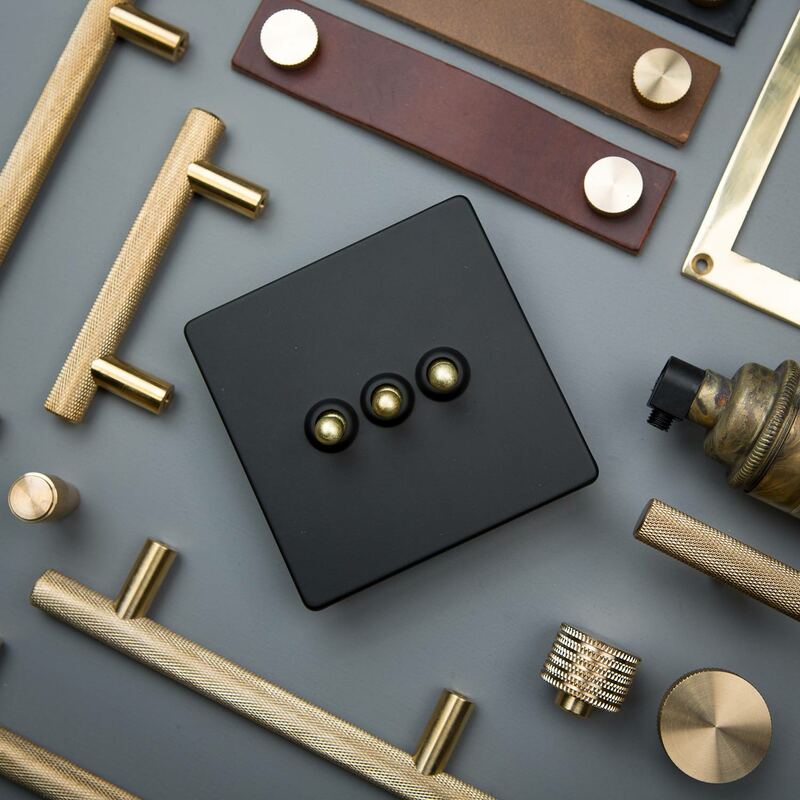 Obviously, our gorgeous selection of hardware will put the decorative cherry on your interior cake, and our dimmers? These really are your secret weapon when it comes to creating the right mood. 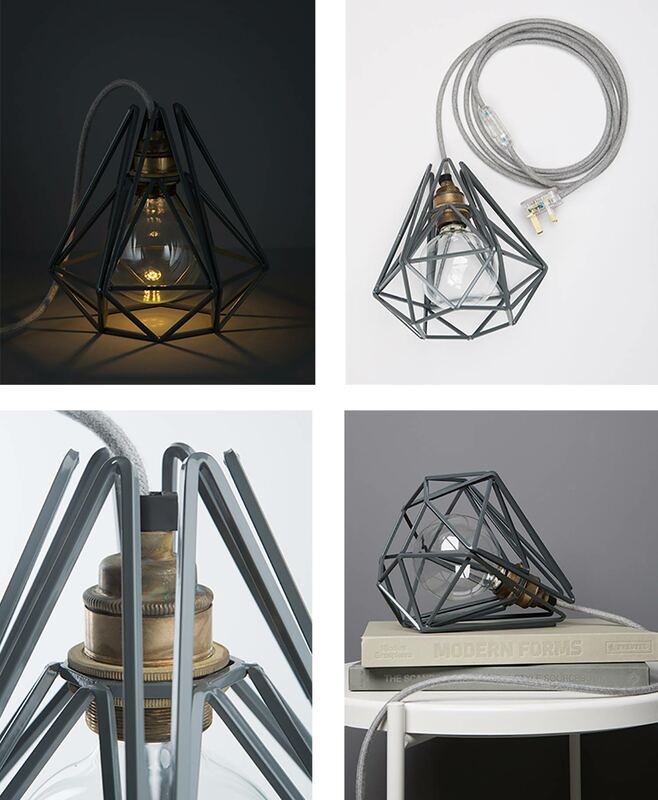 If you love a light simply for its looks then just go for it!